Park Farm Barn is blessed with some wonderful attractions. 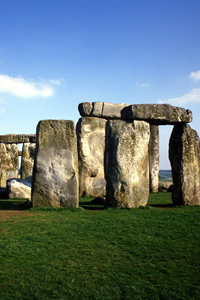 Whether you want to experience the incredible Wiltshire countryside, some World famous Heritage sites, such as Stonehenge or combine some culture, with some of the best shopping outside of London in nearby Bath, or just a few extra miles to Bristol. 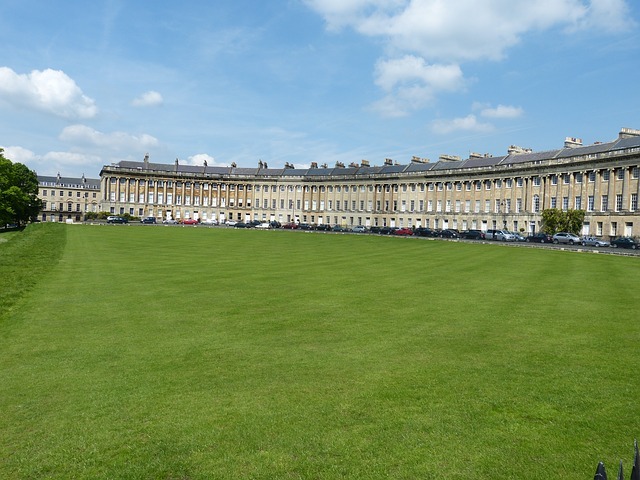 You’re ideally situated for exploring Wiltshire, the Cotswolds, and Bath. Park Farm Barn is ideally situated for exploring Wiltshire, the Cotswolds, and Bath. 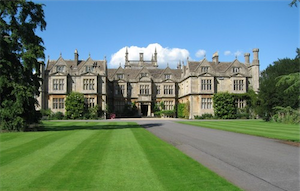 We are just over a mile outside the Cotswold market town of Corsham (you can walk to town through the grounds of the historic Corsham Court), and only twenty-five minutes drive from Bath. To the east, the landscape is more rural: dotted with historic monuments such as Avebury and Stonehenge, and with plenty of country pubs for food and drink! 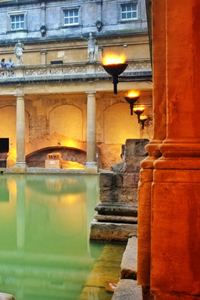 The Roman city of Bath needs no introduction: historic buildings, Roman baths, Thermae Spa, museums, theatres – the city has it all. 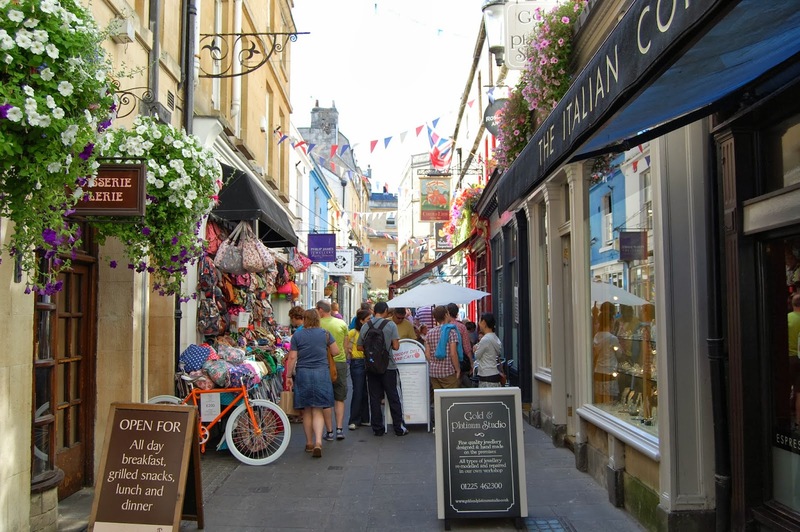 The Roman baths and Bath Abbey are centrally located – perfect for a day trip – and the city is easily accessible, roughly fifteen minutes drive from Park Farm. Park and ride is available Monday to Saturday at Lansdown to the north of Bath; this is a great way to avoid the traffic, and only costs £2.50 per person. Buses run every ten minutes. For more details on things to do, we recommend that you visit the Bath tourism website. 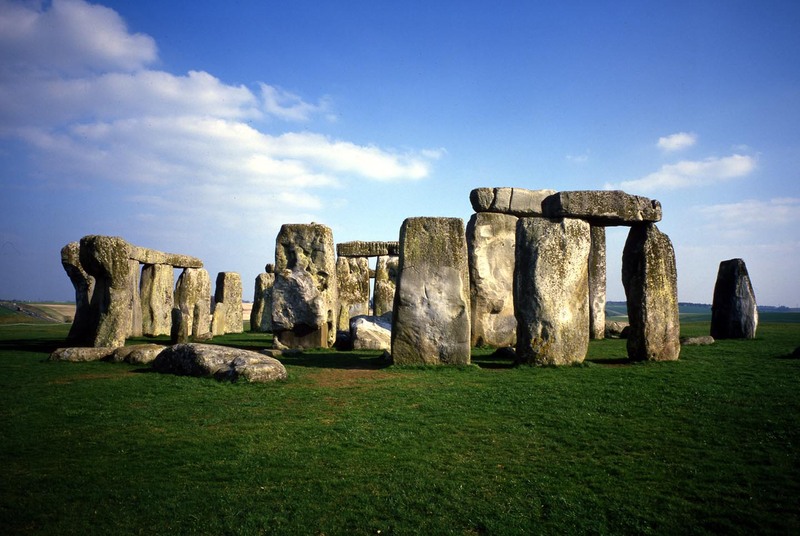 Stonehenge is the best-known prehistoric monument in Europe, walk in the footsteps of your Neolithic ancestors. The newly opened exhibition and visitor centre gives you an insight to how we lived and you can come face-to-face with a 5,500 year old man! 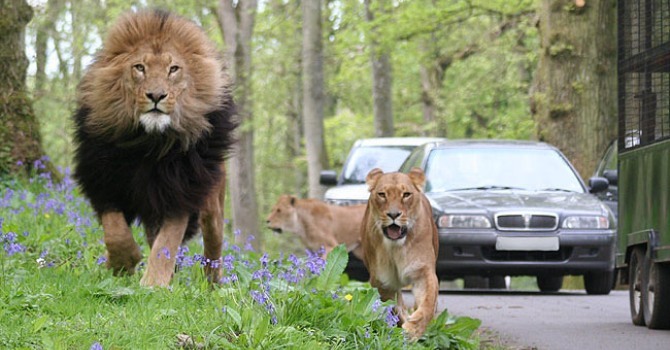 No visit to Wiltshire can be complete without a visit to Longleat – it’s more than just the majestic Lions, a beautiful collection of animals, the stunning home of the Marquis of Bath, together with The Maze and a never-ending source of entertainment for the whole family. 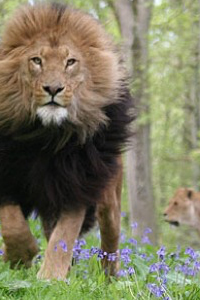 Find out more about what is going on at this Safari Park, click here. The market town of Corsham is just over a mile from Park Farm. With picturesque high street, shops, and the beautiful house and grounds of Corsham Court, the town is an excellent place to spend a day. The grounds and parkland of the Court run up to the edge of Park Farm, and if you’d like to walk into town, you can take the footpath through the grounds! 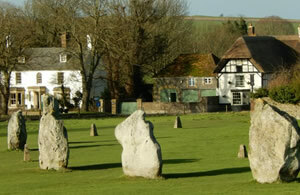 Home of King Alfred, Wiltshire and the west country (‘Wessex’) are literally filled with historic sites. Half an hour’s drive from Park Farm, Avebury stone circle rivals Stonehenge for grandeur and is big enough to fit a village in the centre! Nearby Silbury Hill and West Kennet long barrow make the Avebury area a must for anyone interested in prehistory; allow a full day to make the most of the area. Further south, the well-renowned stone circle of Stonehenge is around forty minutes drive from Park Farm: the circle is open to visitors seven days a week for most of the year. Wessex’s attractions aren’t limited to ancient sites: the stately home and abbey at Lacock (setting for recent Harry Potter films) is just a few minute’s drive from Park Farm. 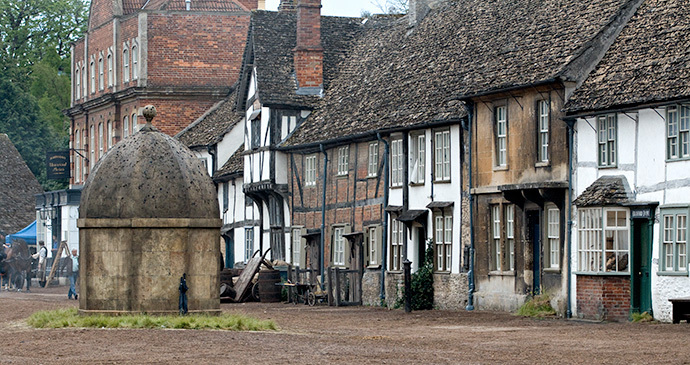 Lacock village has featured in a few films itself, and it well worth a visit: there are plenty of pubs and tea shops for refreshments while you’re there. Further afield, Stourhead house and gardens, Dyrham park and Longleat safari park are all within half an hour’s drive of Park Farm, and for those who prefer shopping to site-seeing, Bristol and Swindon (and of course Bath) are all easily accessible by car or rail. 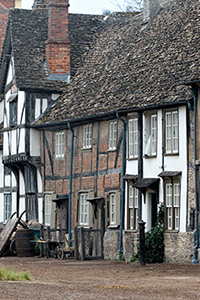 This is just a taste of what the local area offers visitors: for more ideas of things to do, visit the Wiltshire tourism website.